In recent days, Malaysia has been doing excellent in the tech industry. Thus the internet users have increased by a lot. Everything is becoming digital. Consequently, nowadays, people tend to shop online. Because it’s easy and saves a lot of their time. As a result, you might be thinking to open an eCommerce website of yours to promote your business. But, chances are, you are stuck in deciding about the web hosting provider of your next eCommerce website. Fret not! We are here to help you. 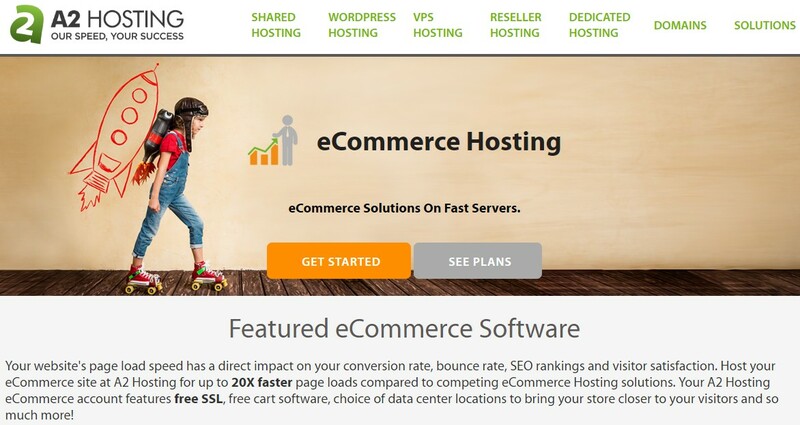 Before writing this post, we have done a lot of research on e-commerce web hosting. Eventually, we have come to the conclusion that SiteGround should be the first on the list. There are a lot of reasons why we think SiteGround as the best e-commerce web hosting provider out there. First of all, they are one of the most popular web hosting providers in the world. They have multiple data centers. Among them, one of the data centers is situated in Singapore. So, for our Malaysian readers, it is a great plus point. Typically, if the distance between the server and the visitors of a website is less, then the website would be faster and smoother for those visitors. 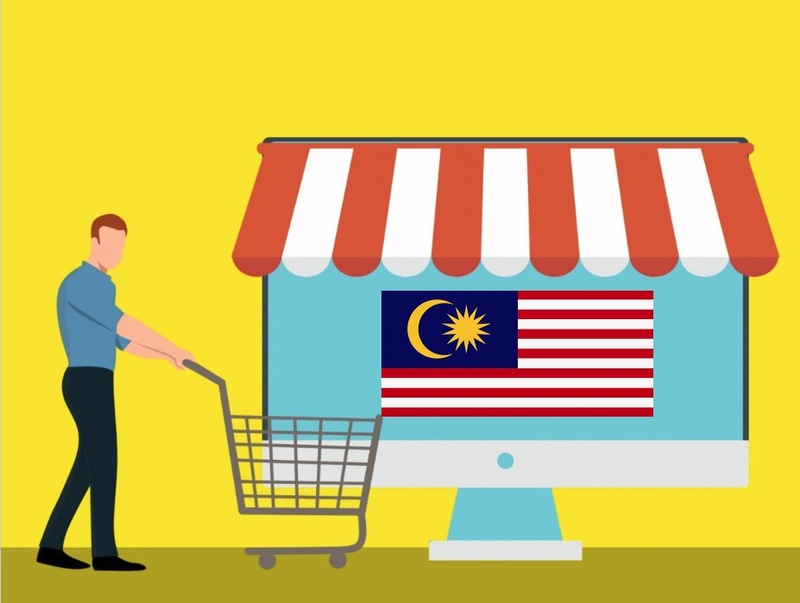 As Singapore is very close to Malaysia, you can be sure that your website will perform incredibly if you have Malaysian visitors. You just have to select your preferred data center location as Singapore while you are getting the account with SiteGround. 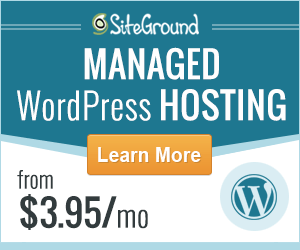 SiteGround offers special eCommerce web hosting plans. They have 3 eCommerce web hosting plans named StartUp, GrowBig, and GoGeek. The prices of the plans are very reasonable. These plans are best for e-commerce website owners because of some awesome features. For instance, they will install several popular eCommerce applications like PrestaShop, Magento, and OpenCart, etc. for free. Additionally, you can install up to 18 e-commerce applications via Softaculous auto installer for no cost at all. You will also have free shopping carts to add to your online shop website. Their servers are specially optimized for e-commerce. The servers are secured with multiple level security rules. SiteGround really cares about the security of their users. They do regular updates on both the software and hardware side. Your website will also be backed up daily for free. 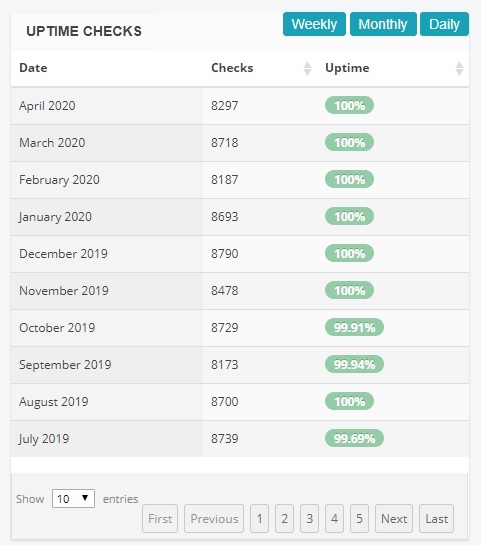 The uptime record of SiteGround is phenomenal. For an e-commerce website, high uptime record is very crucial. Because if your website gets down regularly, you will lose a lot of customers in an instant. But, with SiteGround you won’t have to worry about that. They have almost 100% uptime record. You can see the evidence from the image below. This is the uptime stat of our website ReveiwPlan.com. We actually use SiteGround to host this website. A2 Hosting is another internationally recognized web hosting provider. They also have special eCommerce web hosting plans. If you are a beginner in web hosting related issues, you can rely on A2 Hosting. They have many eCommerce software for their customers for free. Most of them come pre-installed. Or else, you can install them anytime you want to. You will have all the necessary tools on your cPanel. Even after that, if you face any difficulties running your eCommerce websites, the Guru Crew Support team of A2 Hosting is there for you. You can reach them for any web hosting related issues, they will try their best to solve them. They are available 24/7. So, it doesn’t matter if you are from Malaysia as the time zone is different. They also have e-commerce optimized web servers. So, there won’t be any problems if there is a sudden hike of visitors on your websites. They are offering Turbo servers, which are capable of 20x faster page load compared to most of the other popular web hosting service. They also claim that they have 99.9% uptime. 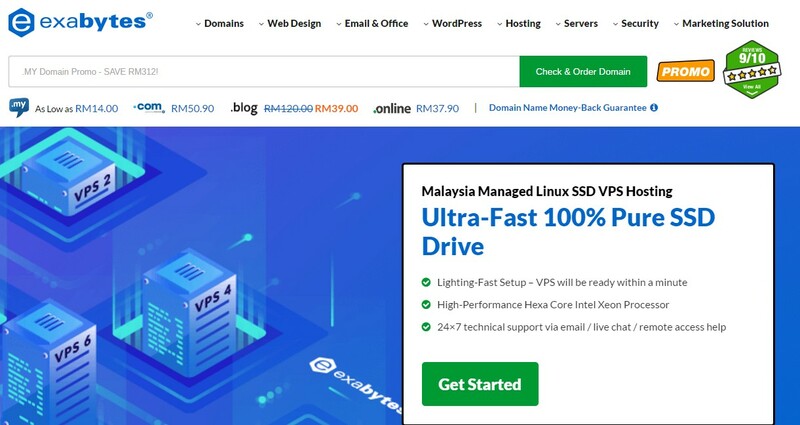 So, for Malaysian website owners, A2 Hosting can be a great choice. Exabytes was established in 2001. Now they are a well reputed local web hosting company in Malaysia. They offer a variety of web hosting services including shared, dedicated, VPS, Clustered, and even eCommerce hosting. You can choose between Linux and Windows hosting as well. On top of that, you will also be able to register domain names here. For our Malaysian readers, if you want to get a local domain extension such as the ‘.MY’, you can get it from Exabytes with no issue. If your website audience is from Malaysia, then you should get a ‘.MY’ domain name as soon as possible. Besides the ‘.MY’ domain extension, they also sell a lot of other popular domain extensions as well. They have their data centers within Malaysia. So, if you would receive the majority of your visitors from within Malaysia, their closely situated servers will be the best choice for you. The web hosting plans are very reasonable compared to other local web hosting providers. They are also providing 99.9% uptime and 24/7 customer support. As they are based in Malaysia, you can communicate with them using your native language. 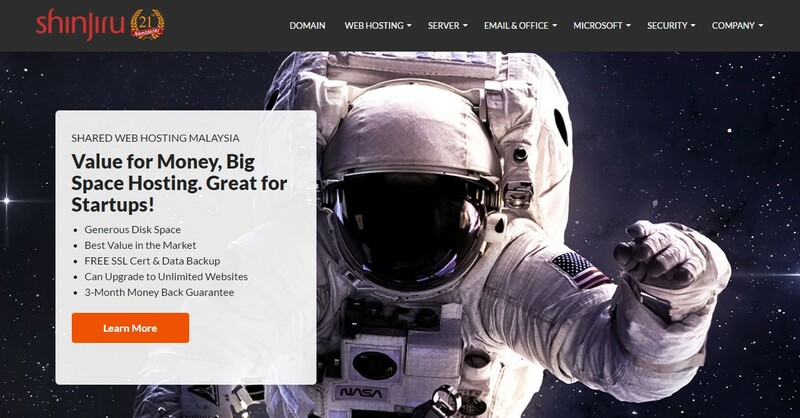 They have won a lot of awards in Malaysia for their great service in the web hosting industry. Now, there are about 100,000 active customers of them all over the world. Here are some of the key features of Exabytes. Free daily backup, free CDN etc. If you want something different than a typical web hosting provider then ‘Easystore’ is there for you. This is not exactly a web hosting provider. Rather, they are an easy-to-use eCommerce platform. In other words, this is a web app dedicated to building wonderful eCommerce websites. Using this platform is super easy. Anybody can do it. First, you will need to sign up an account with them. You can buy one or if you are skeptical then they have 14 days free trial option. Then you will have all the required options in your admin panel. From there, you can choose your favorite theme and install it with a few clicks. They have over 30 themes available. You can also edit and customize them per your choice. 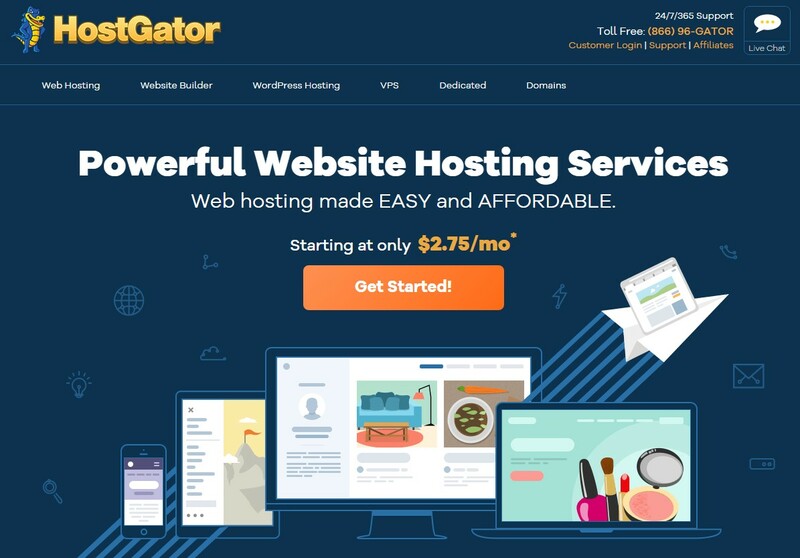 HostGator is another popular web hosting service. They also offer 3 special eCommerce web hosting plans. However, you can use any typical web hosting plans from them as well. You can install eCommerce applications from within your cPanel with ease. It will work perfectly as the servers of HostGator is already optimized for eCommerce websites. Compared to other international web hosting providers, they have the cheapest hosting plans. So, if you are on a tight budget but want to use an international hosting provider then HostGator is a great option. However, if you get the eCommerce plan, then you have to pay a little bit higher than that. With that plan, you will get a free eCommerce website builder. From within your cPanel, you can choose/customize your eCommerce template, create offers and coupons, and manage your inventory of products etc. and so on. They are also very good for beginners. Their 24/7 customer support will be enough for you if you get stuck somewhere. They are very friendly and helpful to their customers. The uptime record of HostGator is also above 99%. For eCommerce websites, a good uptime record is a must-have. This is another top rated web hosting service. They also offer 3 different eCommerce web hosting plans. However, their eCommerce hosting plans come with WooCommerce pre-installed. If you are not yet aware, WooCommerce is a WordPress plugin using which you can create eCommerce websites with ease. WooCommerce is really a great plugin. However, there might be a chance that you don’t want to use WooCommerce. If that’s the case, then don’t worry. You can also get any one of the normal hosting plans. That way, you can install your favorite eCommerce CMS/applications on your website to use it. This is another local web hosting provider in Malaysia. They have been in the web hosting industry since 2003. Their data centers are also located in Malaysia. So, for Malaysian users, it is a plus. They also have special eCommerce web hosting plans. There are 3 plans which are named as UniCart-FX Mini, UniCart-FX Standard, and UniCart-FX Elite. The prices of these plans are very reasonable as well. With each eCommerce web hosting plan, you will be getting the popular UniCart-FX website builder. It is a ‘drag and drop’ website builder. But most importantly, it was developed to build eCommerce websites. You can build a website without any prior experience with the help of this intuitive site builder. They also offer free 25 eCommerce website templates, you can use them as well. Or else, you can entirely customize them to your liking. They also offer international and local payment gateway. Even there is an option for manual bank transfer. Everything from managing inventory and orders, creating promotions, setting up shipping methods etc. can be done without any issues with ServerFreak eCommerce web hosting. So, it will definitely be a good choice as your next web hosting provider if you are from Malaysia. Since 1998, Shinjiru is serving as a pioneer in the web hosting industry of Malaysia. They are being used by many individuals and very big enterprises and companies as well. They have over 100,000 customers all over the world. And, the count is increasing on a daily basis. Shinjiru doesn’t offer special eCommerce web hosting plans. Rather, they offer Business web hosting plans which would be perfect as eCommerce web hosting. As they are a Malaysia based company, they have all of their data centers in Malaysia. That is perfect for the users from Malaysia. They are also offering a free ‘.COM’ domain name with each hosting account. Along with that, you are also getting a free SSL certificate, free SSD hosting, e-commerce optimized web servers etc. The customer support team is also available 24/7. You might already know all about Shopify. It is one of the most used eCommerce web platform. They have everything you need to have for an online shop. Although Shopify is not a web hosting provider, they will provide you with unlimited web hosting if you get an account with them. They have a free 14 days trial so that you can try it before making your mind. If you like it then you can buy it. Otherwise, you can cancel your trial anytime you want to. There are multiple plans available to choose from. They are PCI compliant. You will get free SSL certificates which are very critical for an eCommerce website. Shopify offers a lot of other features and tools to build your next eCommerce website with ease. For example, you can get a domain name, design your logo, generate your business name, buy or sell business etc. with Shopify. The possibility is unlimited here. There have been over $100 billion sales on Shopify till this day. This statistics alone can prove the reliability of Shopify to you. So, if you don’t need to use WordPress or any other eCommerce plugin on your eCommerce website then you can use Shopify instead. BigCommerce is a direct competitor of Shopify. This is almost similar to Shopify which means it is also an eCommerce solution. They have divided their service primarily in 2 subdivisions such as Enterprise and Essentials. The Enterprise plan is intended for big companies, on the other hand, the Essentials is for small business for personal use. They also have PCI compliant and DDoS protected servers. You will have free SSL as well. The uptime of their server is very great. You can use just the BigCommerce application to build your new website. Or else, if you love WordPress or Drupal, you can use their plugin on your site. But the features and services will be somewhat similar. They are also offering a 15-day free trial. As well as, you can cancel your account anytime you want to. You will have free themes which you would be able to customize with or without coding. You can also customize the checkout experience, shipping expertise, coupons and discount, pricing, payment methods etc. on the fly. They also have their own CDN which will be given access to you for free. So, even if you or your core visitors are from Malaysia there will be no problem. When it comes to eCommerce websites, the web hosting provider becomes so much important. It can make or break your website. Along with that, it can hugely impact your sales. So, whenever possible, it is better to go for a well-known web hosting provider. For our Malaysian readers, the process of choosing the best match could be a little bit confusing. In reality, it is very easy, actually. To make things a little bit easier, here’s our suggestion for you. If you want to use any exclusive eCommerce web applications, then you can choose Shopify or BigCommerce. These are internationally recognized platform. However, if you want a local eCommerce platform then the ‘Easystore’ is the way to go. In contrast, if you love to use typical CMSs like WordPress, Magento, PrestaShop etc. then your best bet would be to use SiteGround. Because it is an internationally popular company and it has the best service and features compared to the other alternatives. The prices of the plans are also very affordable. On the opposite, if you want to use a local web hosting provider, then Exabytes would be our top pick. That is just our suggestion, so the power of decision making is up to you entirely. We hope you will get your match after reading this post.